Is it too much to call this beanie "perfect"? 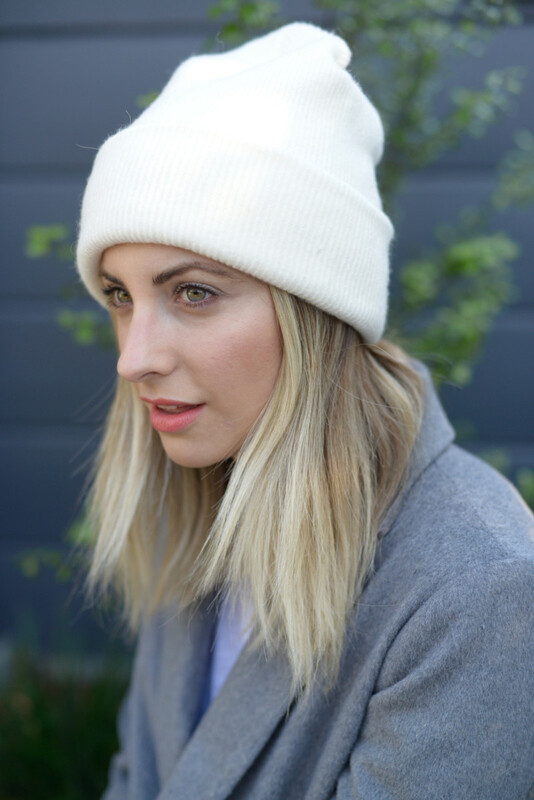 Beanies are notoriously tricky for me—whether it&apos;s my head shape or hair, I have no idea—but this one managed to look cool and effortless while I was practically living in it over the holidays. When I tried to put my finger on why this beanie is so flattering, I came to a few conclusions. 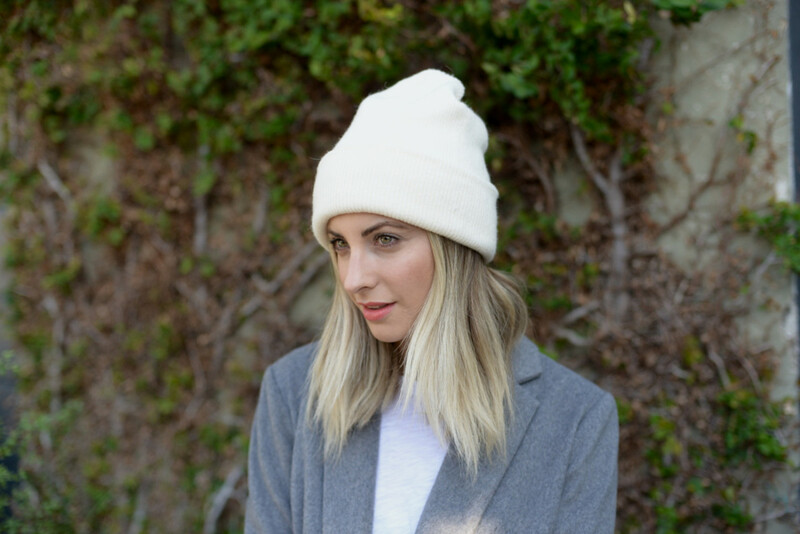 First: the vast majority of female beanies on the market have a tassel, pom pom, or other details that make them look too cutesy or like streetwear, but this one is clean and classic. 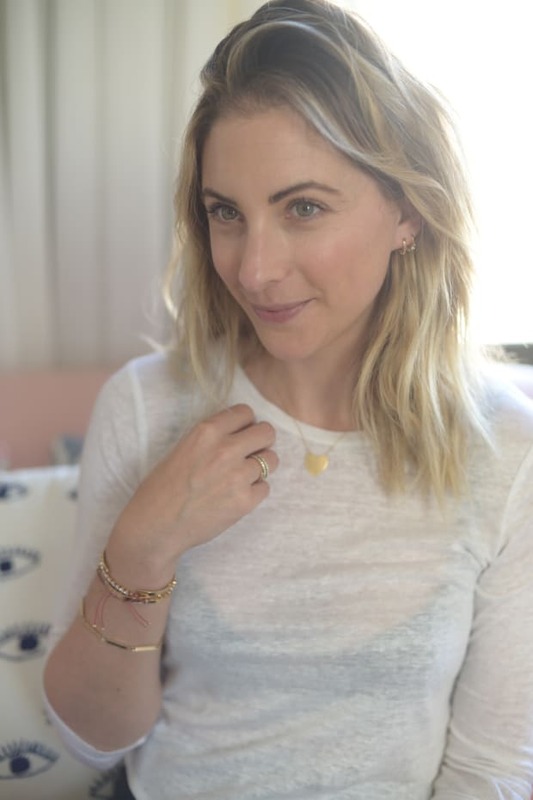 The shape of it is also highly complementary yet simple—it doesn&apos;t pouf at the top and the fold-over detail means you can customize where it hits on your forehead. It&apos;s a nice combination of classy and current. 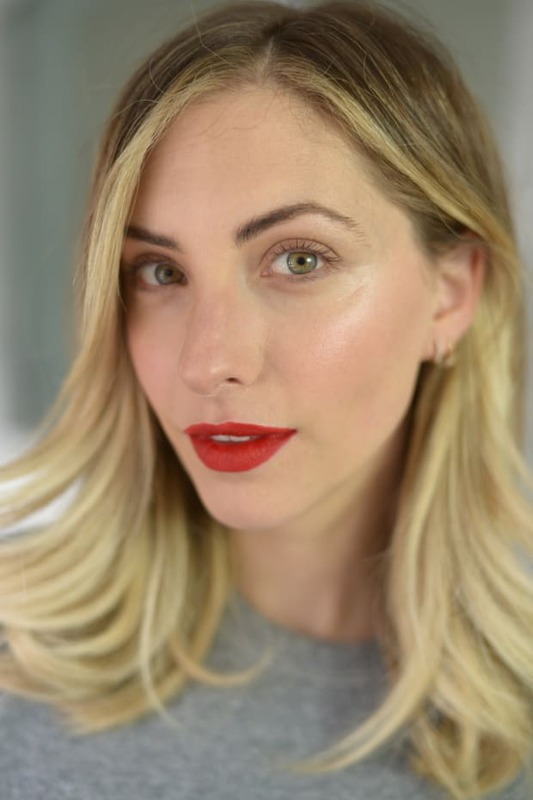 While it comes in several colors (including pink, gray, and green), I opted for the creamy white option, then contrasted it with a neon coral lip that popped against the blank slate. Its sale price (combined with Madewell&apos;s current 30% off promotion) makes it all the more appealing.